Home / Data Science / Python / Python A-Z™: Python For Data Science With Real Exercises! 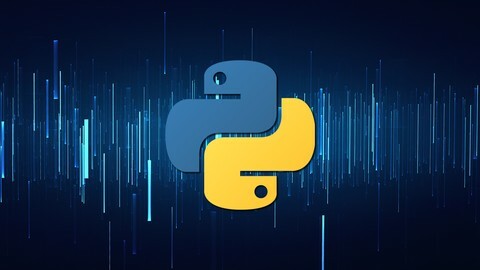 Programming In Python For Data Analytics And Data Science. Learn Statistical Analysis, Data Mining And Visualization. In summary, this course has been designed for all skill levels and even if you have no programming or statistical background you will be successful in this course!